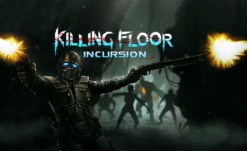 The VR Killing Floor spinoff Killing Floor: Incursion will grace the faces of some new gamers today with an update that adds Windows Mixed Reality headset support. In a free Steam content update that’s available to download now, Killing Floor: Incursion now supports all three major VR players – Oculus, Vive, and WMR. The Incursion content update also adds “The Crucible,” a new map for the game’s defense-based Holdout Mode inspired by the series’ main entries. Free is always nice. According to the Steam changelog, the update also makes some improvements to movement, weapon handling, the inventory system, flashlights, and more. Killing Floor: Incursion is also available on PlayStation VR, though, today’s content update is not yet available on the platform. 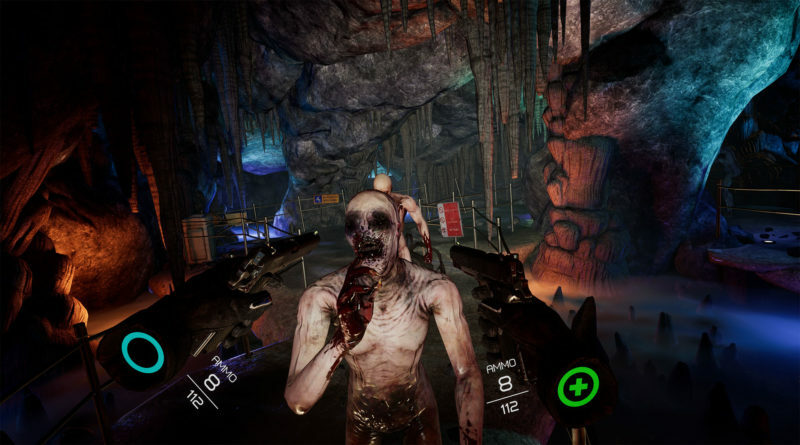 If you’re interested in picking this one up, we said “Killing Floor: Incursion is the most fun you’ll have in a [VR] co-op game,” in our review.